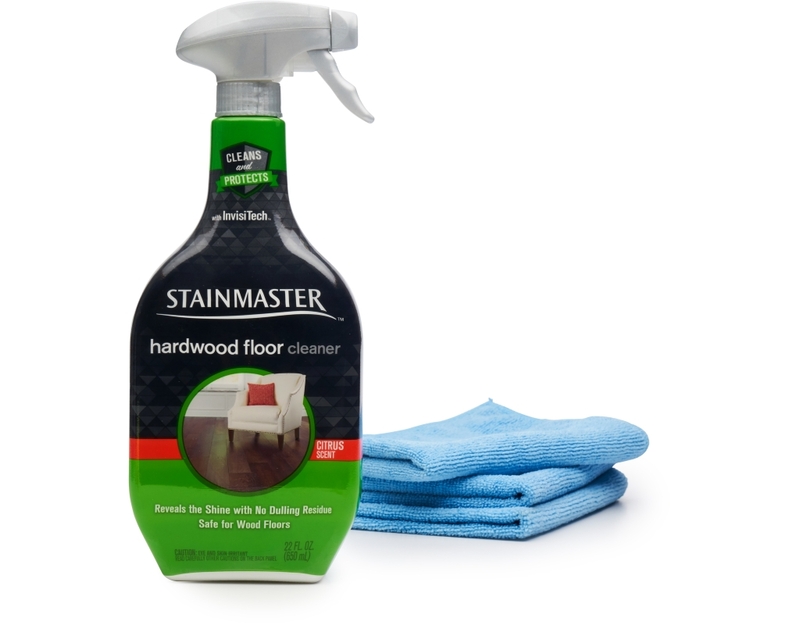 The STAINMASTER brand transformed the carpet industry in 1986 with their revolutionary stain-resistant technology. They continue to provide easy care and protection solutions, so you can enjoy the simple pleasures of a cleaner, more comfortable home. 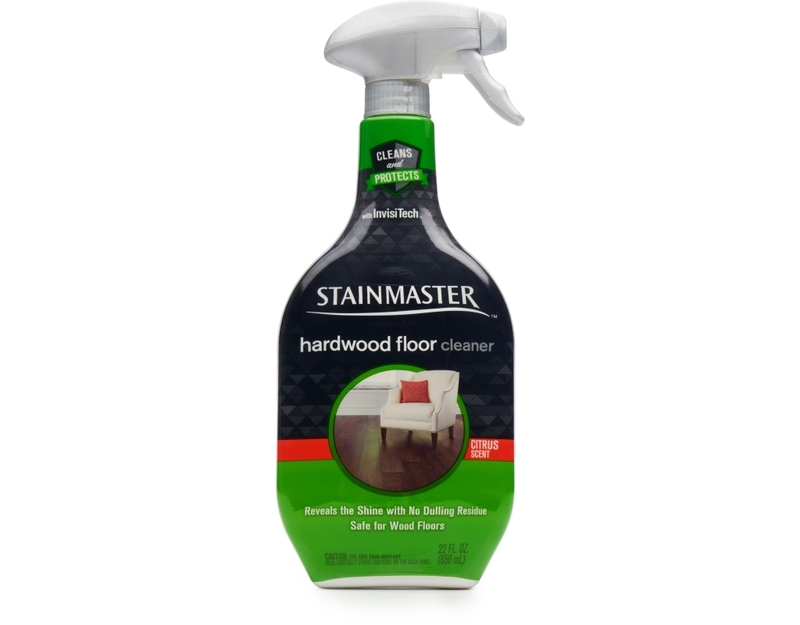 STAINMASTER Hardwood Floor Cleaner, with InvisiTech cleaning and surface protectant technology, safely removes dirt and grime for a quick, easy clean every time. Reveal the natural beauty and shine of your wood floors with no dulling residue. Because every floor deserves to shine. 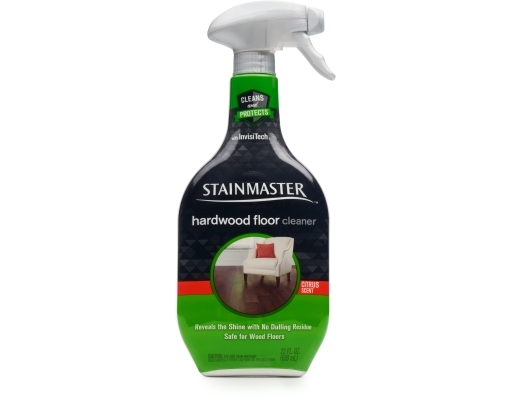 Remove dirt and protect against grime buildup with STAINMASTER Hardwood Floor Cleaner. It cleans without leaving a dulling residue, and it’s ready to use from the bottle with no mixing or diluting. 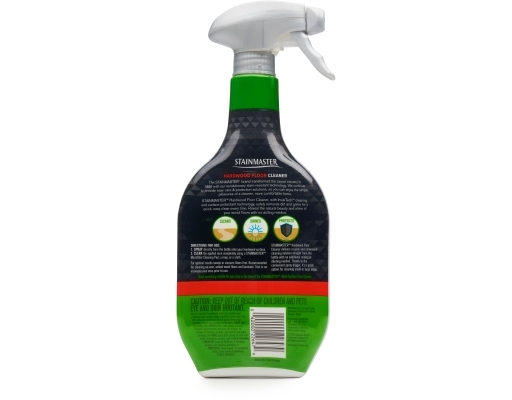 With the convenient spray trigger it’s a great option for cleaning small or large areas. Great for cleaning no-wax, sealed wood floors and laminate.